Three years into the 2030 Agenda it is already apparent that those living in fragile contexts are the furthest behind. Not all forms of fragility make it to the public’s eye: fragility is an intricate beast, sometimes exposed, often lurking underneath, but always holding progress back. Conflict, forced displacement, violent extremism, famine etc. are all causes and consequences of fragility. Hence the need to better understand, anticipate and respond to fragility. 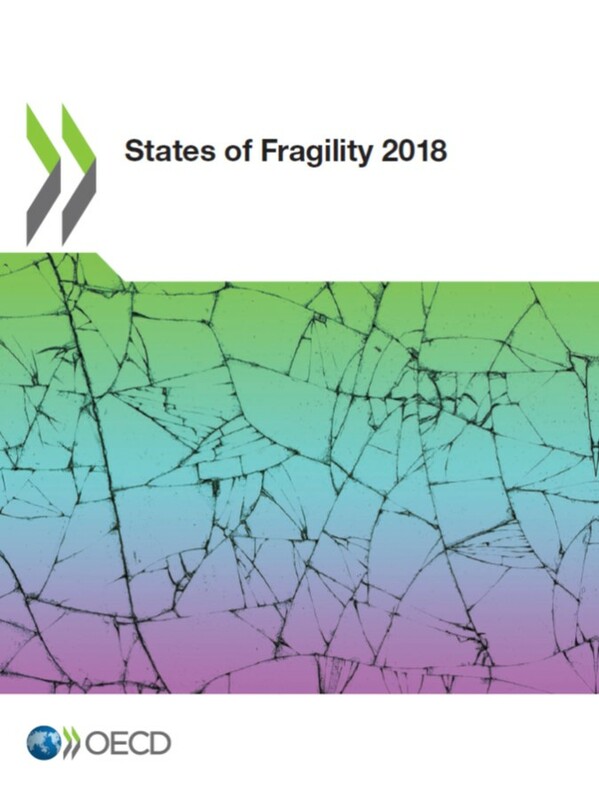 States of Fragility 2018 exposes the critical challenge posed by fragility in achieving the aspirations of the 2030 Agenda, sustainable development and peace. It highlights twelve key aspects of fragility, defying common assumptions and simplistic categorisation. It documents progress made in fragile situations on attaining sustainable development, unveiling exit doors from the fragility trap. It then illustrates the current state of financing to address fragility and suggests more effective approaches, accounting for its multidimensionality. Above all, the report aims to strike a balance between fragility's inherent complexity and the degree of simplicity that is required for efficient policy and decision making, namely through systems-based thinking; longer-term, consistent aid plans; the financing of peace; and a persistent focus on human beings. Seven consecutive enlargements, spanning over half a century, have provided geopolitical stability in Europe and facilitated trade and economic growth. Currently, the EU is considering further expansion towards the Western Balkans and Turkey. In this process, the EU is weighing fundamental values against security concerns, public scepticism in some member states and past experience of letting in countries that were not prepared.In addition the economic, security and refugee crises are making the EU more cautious about enlarging further. The present paper considers options for further EU enlargement, including ending enlargement altogether, offering a reduced membership status (‘membership minus’) and keeping enlargement alive under strict conditions.It argues for the third option, under which the EU institutions must make sure that candidate countries not only align their legislation with that of the community but also respect fundamental EU values in the economic, political and legal spheres. Giving a viable prospect for membership is vital to enabling the candidates to maintain reform momentum and their attachment to the West. It is also in the interests of the EU and its member states. 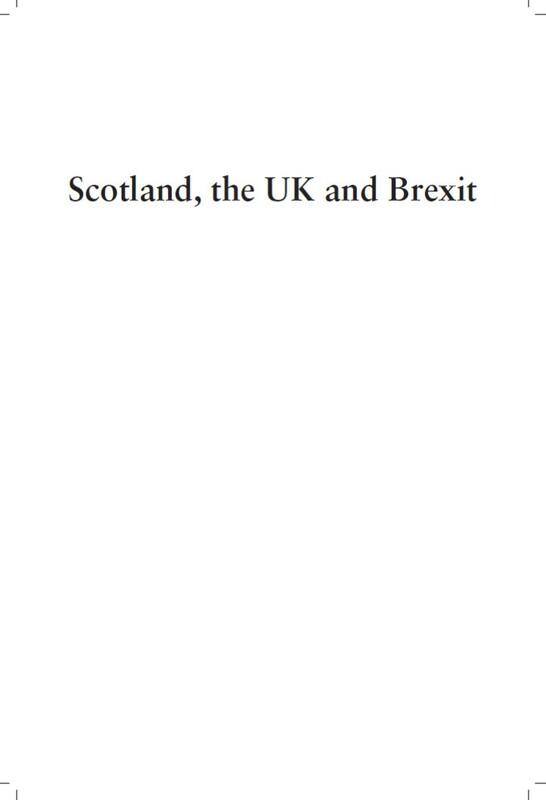 Edited by Gerry Hassan, leading Scottish commentator, and Russell Gunson, Director of IPPR Scotland, Scotland, the UK and Brexit: A guide to the future is a collection of essays aimed to provide readers with a comprehensive guide to Brexit and the consequences that flow from Brexit for Scotland, while also examining UK and international implications. Contributions include a wide range of leading political specialists, journalists and academics. This book analyses the terrain, the major issues and possible developments, the context in which this takes place and how some of the major actors including the Scottish and UK governments, and the EU itself, may act. 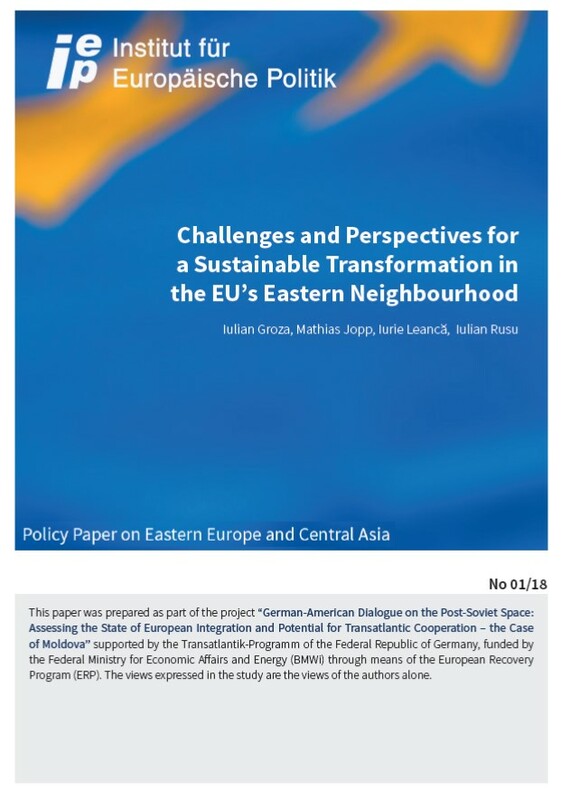 Since it was launched in May 2009, the Eastern Partnership (hereinafter EaP) aimed to provide for political association and economic integration of the EaP states with the EU, having as its main goal the creation of a stable, prosperous and secure Eastern neighbourhood. The EaP has been a heterogeneous creation since it combined states with different ambitions and was perceived in different ways by the EU and its partners. Armenia, Azerbaijan and Belarus, with some exceptions in the case of Armenia at the beginning, have considered the EaP as a practical platform with which to facilitate people-to-people contacts, sectorial and economic cooperation with the EU. Georgia, Moldova and Ukraine on the contrary have viewed the EaP as an opportunity to advance political and economic ties with the EU, that would later lead to a membership perspective. 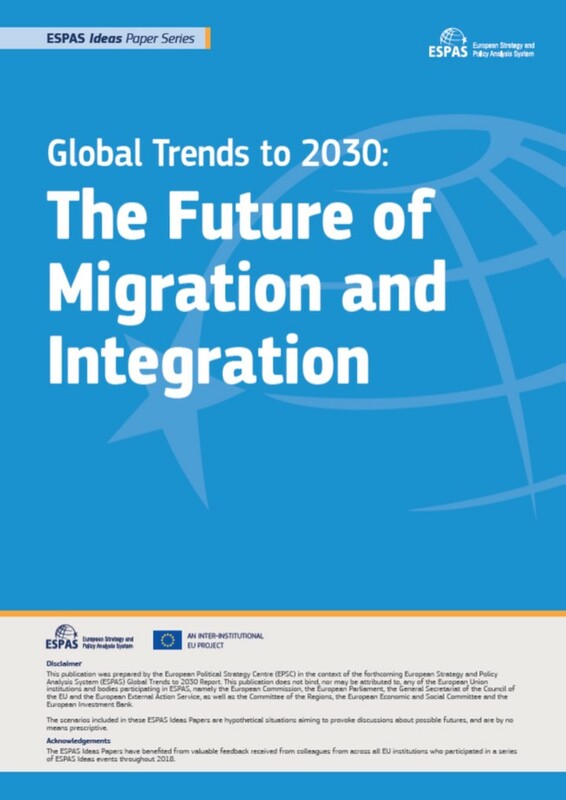 International migration and geographic mobility have major implications for societies and economies. This is true at global level, and, perhaps even more so, at European level. The special impact on Europe is partly down to its history. Until just two generations ago, most European countries recorded much more emigration than immigration. In fact, some EU Member States and neighbouring countries still do which implies a potential loss of talent and skills. As a result, there are no ‘classical’ immigration countries on the European continent, comparable to the US, Canada or Australia. This goes some way towards explaining why Europe’s migration policies often lack coherence, selectivity and a focus on socio-economic outcomes. Since the 1990s temporary or permanent admission granted by EU Member States is dominated more by rights-based and humanitarian considerations (family reunion, asylum, humanitarian protection) than by economic interests. 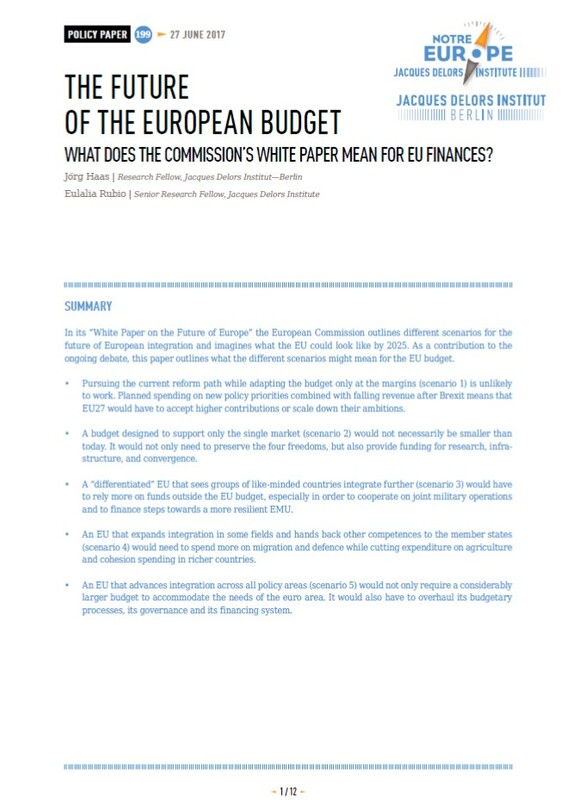 The Future of the European Budget - What does the Commission's White Paper mean for EU Finances? In its recent White Paper, the European Commission describes scenarios for the future of European integration and imagines what the EU could look like by 2025. As a contribution to the ongoing debate, this paper outlines what the different scenarios might mean for the EU budget. Read more about The Future of the European Budget - What does the Commission's White Paper mean for EU Finances? 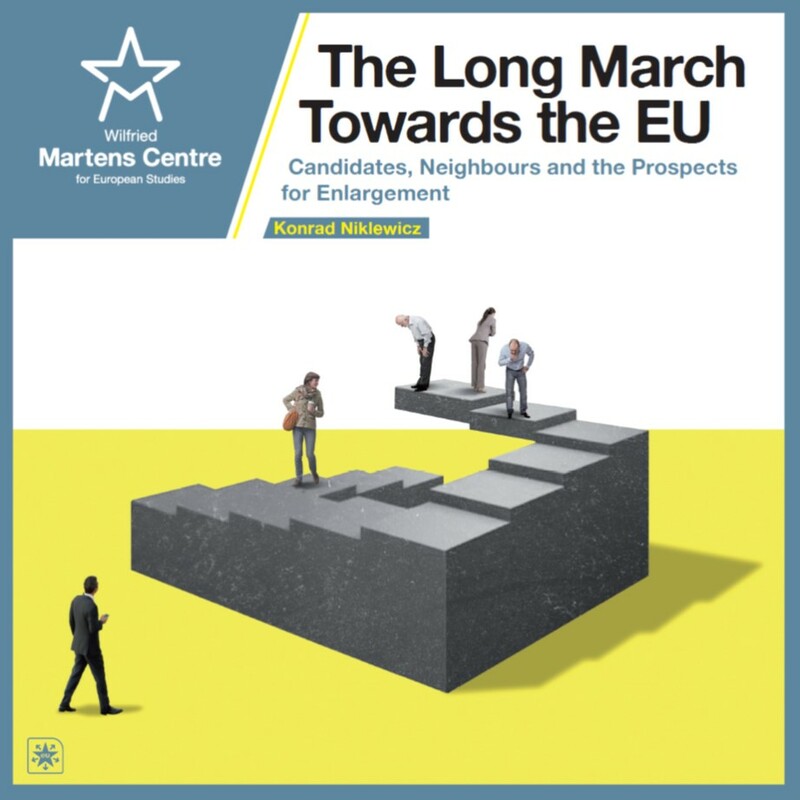 This report is based on discussions in the CEPS Task Force on EU Reform. The group met four times between September 2016 and January 2017. Participants included members of the European Parliament, former members of the college of Commissioners, former members of the European Council and Council of Ministers, as well as leading scholars on EU politics and law. A list of members and their organisational affiliation appears in the Annex. Pieter de Gooijer, Permanent Representative of the Kingdom to the Netherlands to the EU, and Pawel Świeboda, Deputy Head of the European Political Strategy Centre of the European Commission acted as observers to the proceedings of the Task Force. CEPS’ Task Force on EU reform has looked into constitutional issues and citizens' involvement in politics, migration and asylum, euro area economic governance, and trade policy. These are all areas where the added value of the Union's action is clear and where we still have unfinished business. We have tried to draw up a list of proposals for actions that are positive and can bring solutions where populist discourse cannot. Our recommendations are achievable, realistic, concrete, based on objective facts and figures, and part of a broader long-term approach. We do not shy away from considering possible treaty change, but focus first on what can be done quickly and easily, if there is a willingness to act. The European Commission and the European Environment Agency (EEA) launched the European Climate Adaptation Platform (Climate-ADAPT) in 2012. Its aim is to provide a common European knowledge base to support the target audience of governmental organisations and those supporting them in developing and implementing climate change adaptation strategies and actions, complementary to adaptation platforms at other levels of governance. The need for such a platform was recognised in the 2013 EU strategy on adaptation to climate change or adaptation strategy, which is being evaluated by the European Commission in 2017-2018, as a key element of better informed decision-making that should be developed further. The objectives of Climate-ADAPT are: to facilitate the collection, sharing and use of information on climate change impacts, vulnerability and adaptation, and build a consistent and updated knowledge base; to assist the effective uptake of the relevant knowledge by decision-makers; and to contribute to a greater level of coordination among sectors and institutional levels. Climate-ADAPT is facing a twofold challenge. Firstly, stakeholder demands vary at each governance level related to the specific tasks of decision-makers and have evolved over time. Secondly, the wide range of EU and nationally funded projects, as well as practical experience of adaptation, have significantly enhanced the amount and diversity of adaptation knowledge in Europe to be shared. Furthermore, many other relevant European knowledge platforms have emerged, including those on climate services, biodiversity and ecosystem services, and disaster risk reduction. of the platform mentioned above. The lessons learned from the Climate-ADAPT evaluation may also be of use for other thematic platforms maintained by the EEA, such as those on biodiversity and water, and for climate change adaptation platforms at national and transnational levels. An assessment of public infrastructure development in the Western Balkans. The paper quantifies the large gaps across various sectors/dimensions, evaluates current infrastructure plans, and discusses funding options available to countries in the region. The paper also identifies important bottlenecks for increased infrastructure investment. Finally, the paper quantifies potential growth benefits from addressing infrastructure gaps, concluding that boosting the quantity and quality of infrastructure is vital for raising economic growth and accelerating income convergence with the EU. The paper concludes with country-specific policy recommendations.